A new Siri concept has emerged which focuses on Apple’s virtual assistant and how it aids in multitasking. The unconventional concept provides clear insights on how Apple could move away from the intrusive full-screen takeover view. The concept was posted on Reddit this morning, created by Kévin Eugène and shared om UX Design. So let’s dive in to see some more details on how Siri and the multitasking feature work together along with other details. The new iOS concept empowering Siri is called iOS Mogi and elaborates how Siri and multitasking could potentially work together for greater productivity means. There are other features part of the concept as well apart from multitasking and Siri. One thing to note here is that the concept has been designed beautifully. The attention to detail along with the added effects blends in neatly with the iOS theme. Eugène describes “parallel help” in the following words, the idea on which the whole concept is created. In iOS Mogi, Siri has been designed around a concept I call parallel help. The idea is to have a vocal assistant that is non-intrusive (it won’t take the whole screen like it does today), context aware, and can do things in the background for the user while they are doing something else. Siri on iOS takes up the entire screen real estate, while on a Mac, Siri holds a specific spot. Inversely, Siri is feature-rich on iOS and its macOS counterpart is quite limited at the moment. Moving on, check out the gif below for more details on how Siri could find images in an instant to add in iMessage. 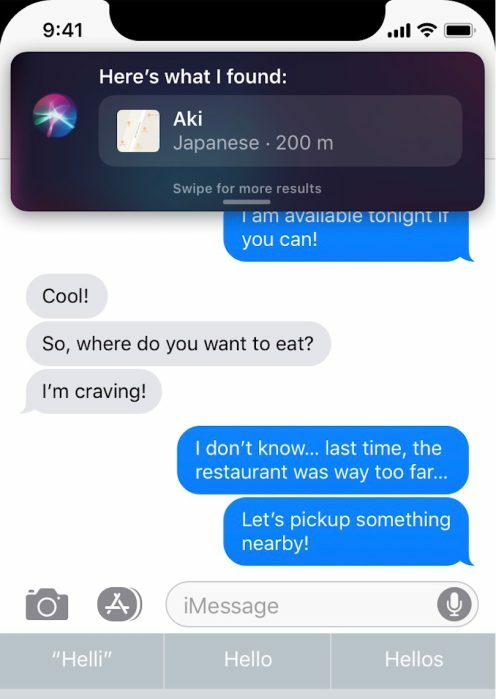 Another use of Siri multitasking is how iOS will allow you to see previous Siri requests and use the results in different apps. Eugène also emphasized how the non-intrusive Siri look will allow iOS to give room to a bunch of new features. 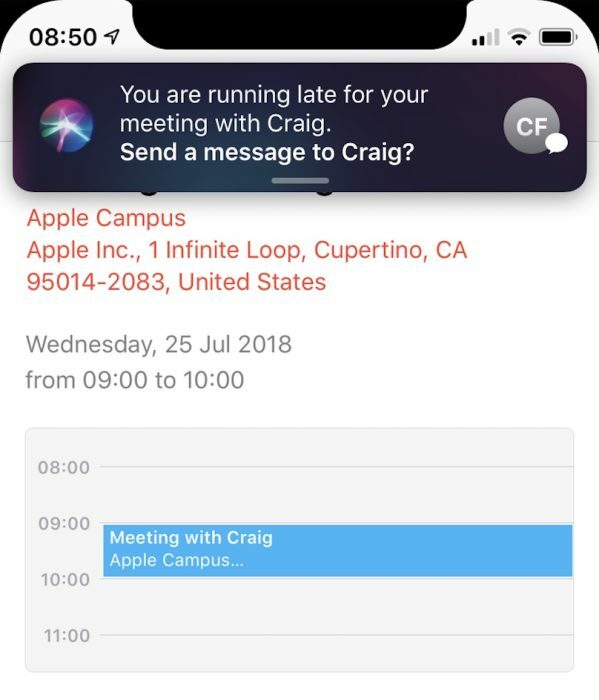 I believe designing Siri to be non-intrusive allows for so many use cases and could make a real difference with its competitors, thanks to its deep integration into the OS. The non-intrusive Siri will also give room to a bunch of other accessibility features as well, such as scrolling and more. The recently saved items by Siri in the form of a list is another great addition. There’s a lot more to the new iOS concept empowering Siri to accomplish more without being intrusive. So be sure to check it out here. There will be more to the story, so be sure to stay tuned in for more details. This is all for now, folks. 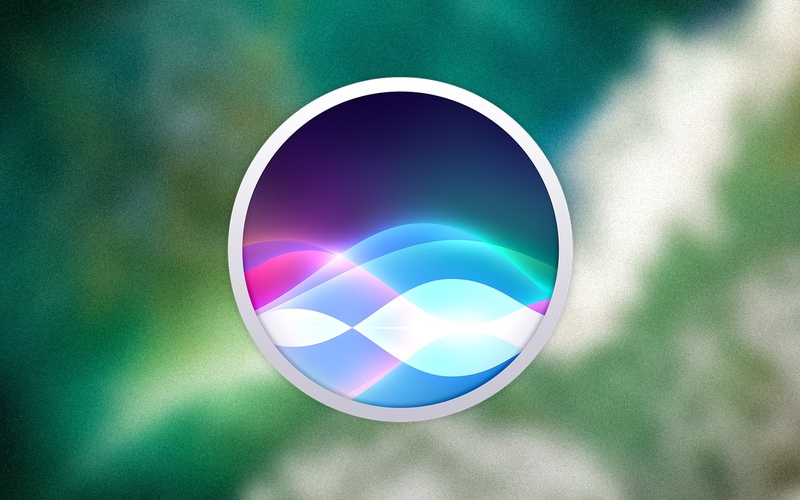 Let us know your thoughts on the new Siri concept in the comments.